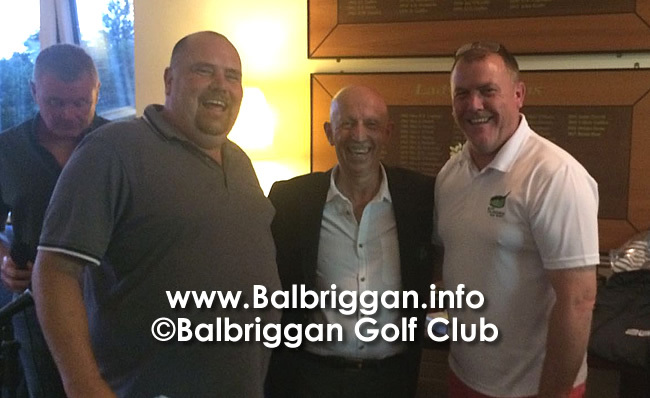 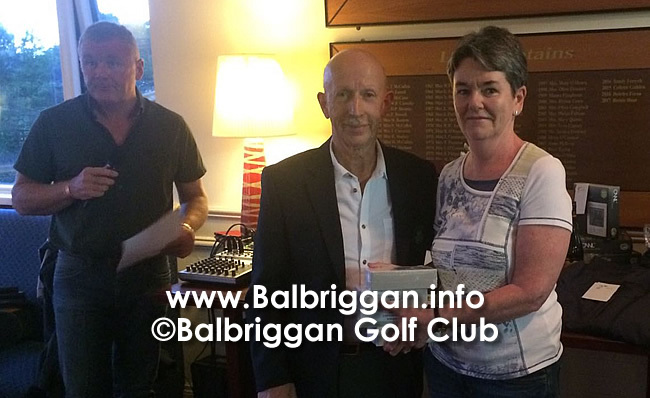 Balbriggan Golf Club’s Lady Captain Bernie Hunt & Captain Peter Slevin welcomed local O’Dwyers GAA Club for their annual golf classic on Friday 7th July. 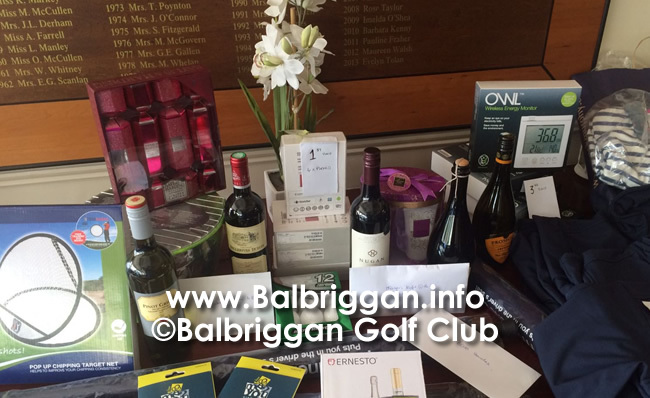 O’Dwyers Denis O’Leary, Dorinda Byrne & the Committee would like to thank everyone who played, helped, donated & sponsored prizes to make the day such a success. 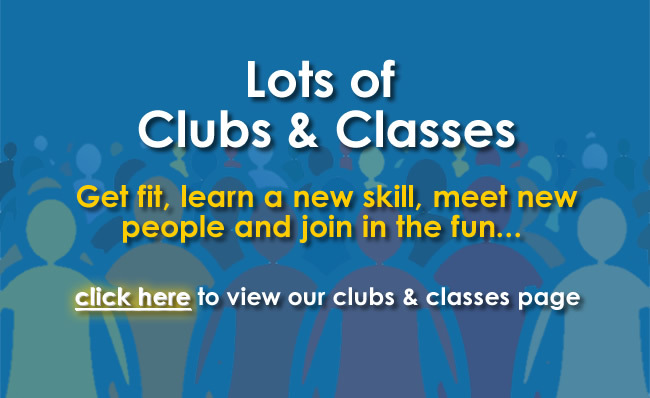 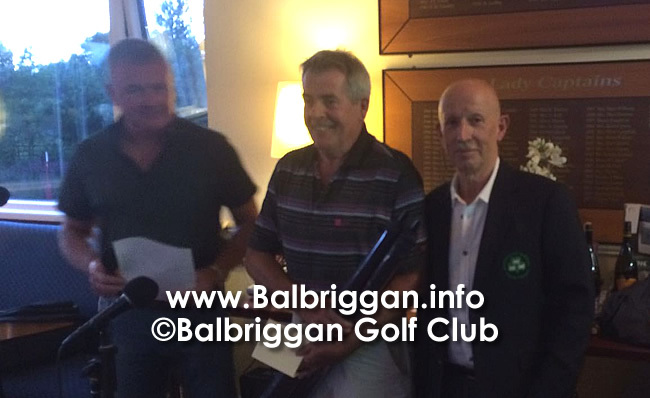 Balbriggan Golf Club wish O’Dwyers 26 Junior Teams & 4 Senior Teams continued success for the season.